Why not go all out for the holidays? They only come once a year, right?! 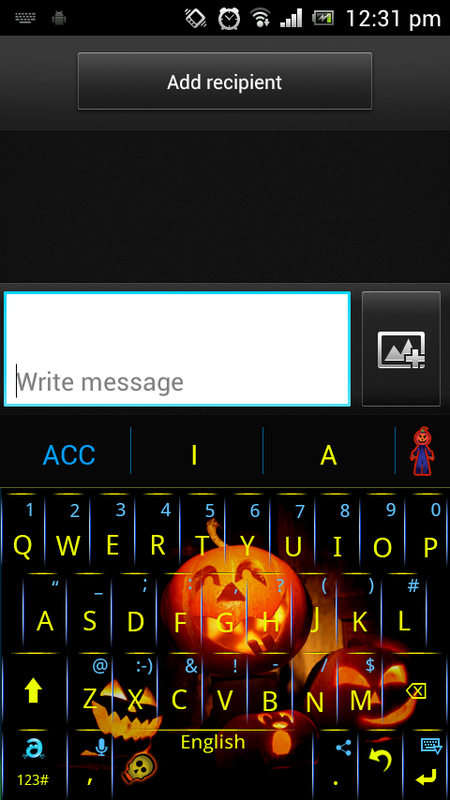 Adaptxt, a free keyboard for Android, has released a free Halloween theme for ghouls and goblins looking to celebrate Halloween around the clock. Adaptxt is changing the way consumers interact with their apps, emails and text messages by offering an Android keyboard that is practical, engaging and most importantly, personalized. 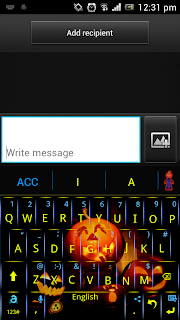 Find it on the Google Play Store!